Joe Lingley has been an invited builder at Born-Free 3 & 4 and this year with the growth & sucess of his business he is a top sponsor. Joe builds bikes, buys & sells bikes & parts… and wheels n deals all over the globe.If you are looking for bikes (old or new),parts,service or a full build talk to Big Joe! 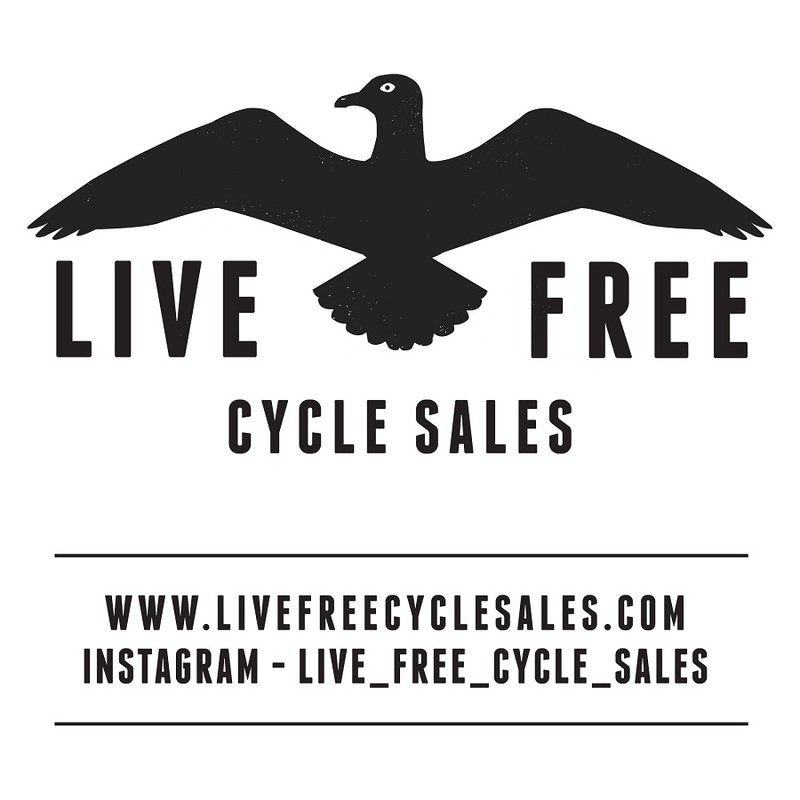 Here is a message from Joe:: Live Free Cycle Sales (formally Righteous Cycle) is proud to be a sponsor of Born – Free 5. If anyone is looking for an antique, modern or rare American motorcycle, or parts, Live Free Cycle Sales is where you need to look.Custom bikes and restoration work is also available. We are located in Hampton NH, about 40 minutes from Boston. We can be contacted through our site LiveFreeCycleSales.com or found on YouTube under kinglingley.I will have a booth set up at BF 5 so come meet me and feel my muscles. Thank you.. 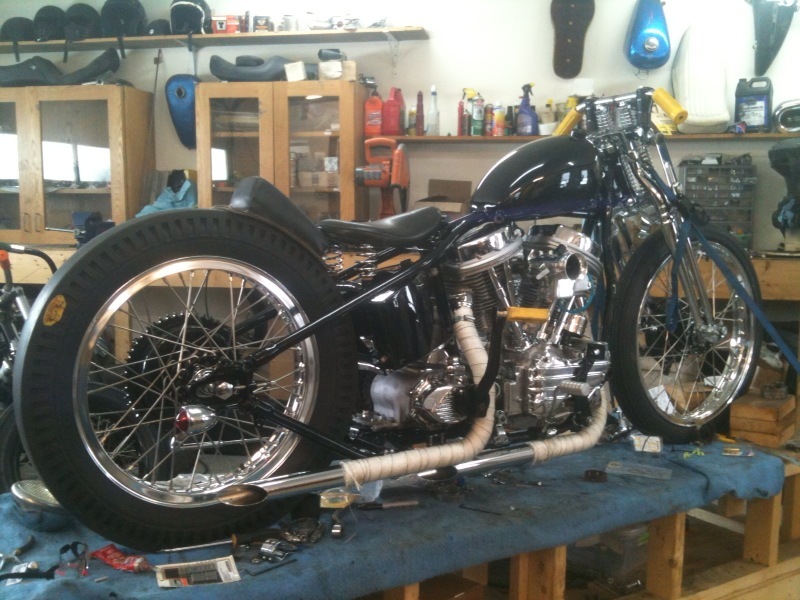 This entry was posted in joe lingley, live free cycles, Muscles Bike Old Parts, Uncategorized. Bookmark the permalink.